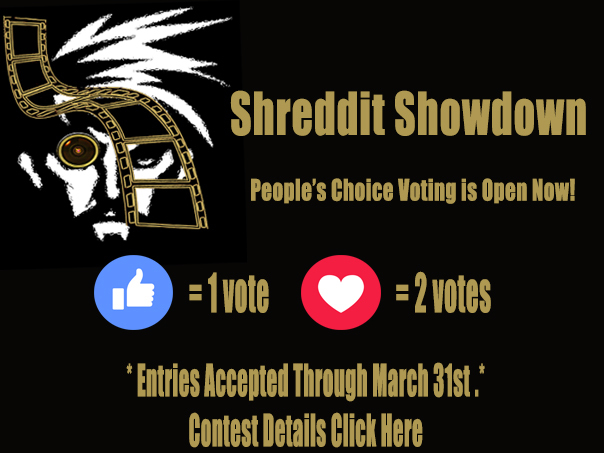 The Shreddit Showdown Ski Movie Contest entry is open! We are accepting your edits through March 31st so get your shots wrapped up and sent in! Facebook voting has started, so the sooner you get your film in the better. The top 3 finalists of each age group will take their share of over $8,000 in prizes and watch as their edit plays on the big screen during the Shreddie Awards on Saturday April 13th! Learn more here!. There is no easy way to say this…Wax is dead. Well, kind of. Every season you head into your local ski shop looking to speed things up a bit on the mountain with a fresh layer of wax. Or, maybe you spend a few evenings during the winter months with your tried and true iron-on method. Well, the ski industry has just been dealt a new hand and you can say goodbye to reapplying your wax EVER again. A pair of Pink Panther Lange Ski Boots and a new hip; Julia’s recovery is 99% after multiple injuries over her World Cup career and able to ski hard and enjoy her retirement. Mancuso splits her time between Hawaii and Tahoe. Skiing, training and surfing with her husband will always be a part of her life. When she comes home to Tahoe one of her first stops is Granite Chief to see the guy who has been fitting her ski boots since she was a little kid, Gunner Wolf, the original Boot Doctor. 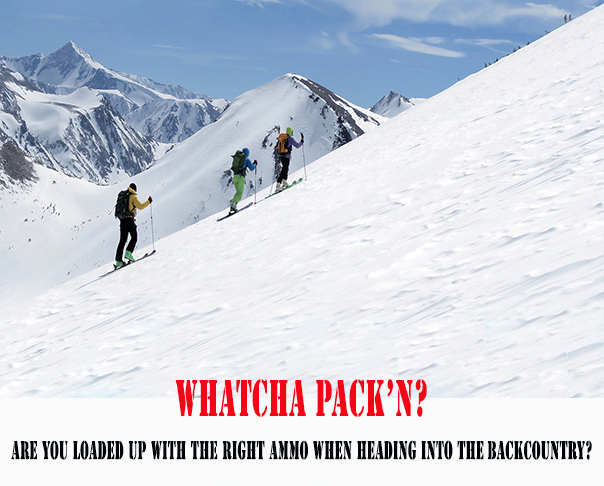 No we're not talking about caliber, we're talking about snow safety gear and more. This is the stuff ya need to have for a "mission complete" outing, to save your you know what if things go south. Wheter you are passing through the boundry gates at Alpine, Sugar Bowl, or headed up the route from a trailhead, there are certain items you need to have on your back.. Established in 1976, Granite Chief is one of the few if not the only ski shop still operating under original ownership. We are a California ski shop and a longtime local’s favorite. Granite Chief was the first to introduce world cup ski tuning, repairs and custom ski boot fitting on the consumers level. The Chief was the first shop to purchase a factory level stonegrinder and show off our tuning and boot fitting skills behind glass for our customers to view the work as it is being done. 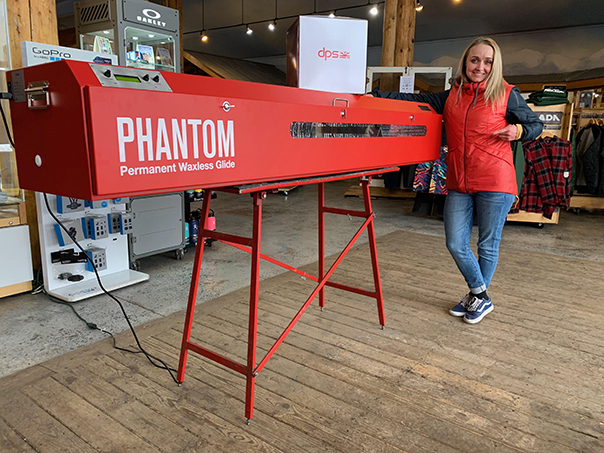 Today we are a full service ski shop offering top of the line ski equipment and skiwear, a full line of rental and performance demo skis, and of course all the state of the art equipment services you have come to expect from The Chief. Over the years we have expanded our business into summer sports, making us largest sporting goods stores in the Truckee area. Years of living and working in the mountains has made us experts in hiking, trail running, kayaking, and paddle boarding. We are a valuable resource for visitors and locals alike.